Sunset at the Glory Hole in jasper | Jasper, Alberta. Throwing it back to warmer months for all you who need a break from the cold! 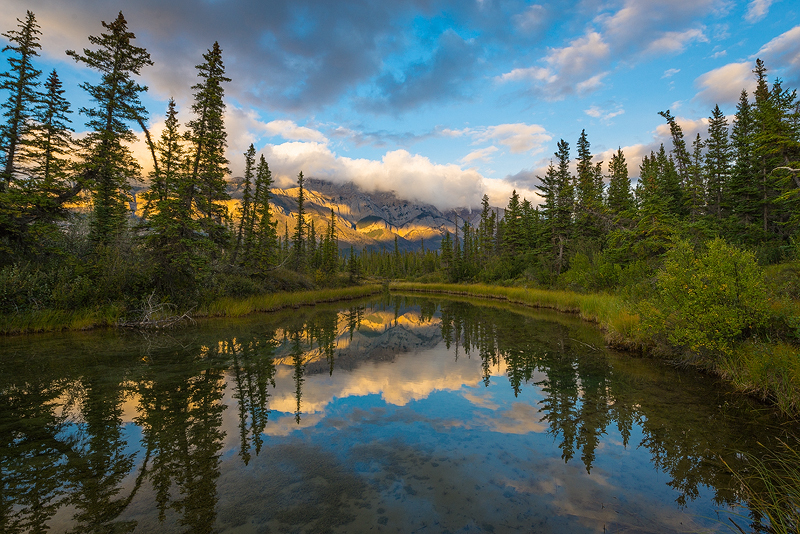 Captured this image at the "Glory Hole" in fall with Jeff Wallace during our whirlwind trip to the Icefields Parkway and Jasper.